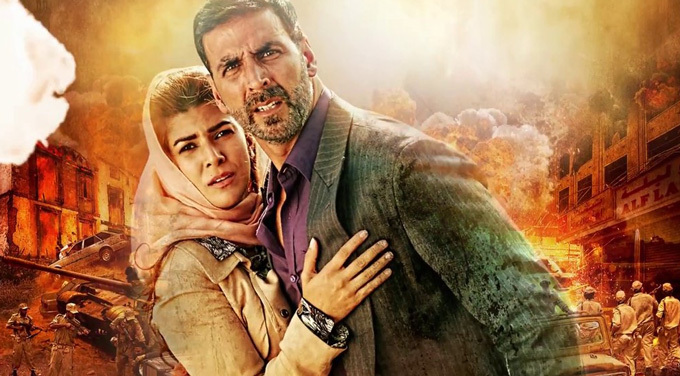 Directed by Raja Krishna Menon, Airlift stars Akshay Kumar and Nimrat Kaur in lead roles. The movie is one of the most awaited movies of the year and the fans are eagerly waiting for its release. The songs of Airlift has already made it to chartbusters. The music of the movie is composed by Amaal Mallik. This being his first solo album with just one song by Ankit Tiwari. 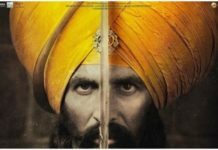 Let’s have a look at Airlift music review and soundtrack details. The soundtrack of ‘Airlift’ starts Amaal Mallik, Arijit Singh and Tulsi Kumar‘s Soch Na Sake. This song is an adaptation of Hardy Sandhu’s ‘Soch’ and it is as good as the original. There is also a solo version of this song sung by Arijit Singh. The romantic mood changes with the second track ‘Dil Cheez Tujhe Dedi’. With a mixture of Arabic and Western music voiced by Ankit Tiwari and Arijit Singh, the song looks impressive. Dil Cheez Tujhe Dedi is composed by Ankit Tiwari. ‘Mera Nachan Nu’ is a situational song as it starts with a folksy feel with Brijesh‘s vocals but moves on to give a Punjabi Tadka. Divya Kumar Kosla joins the song later making it even better. You’ll start liking the song after hearing it once or twice. Amaal Mallik and K.K. get together for a patriotic number ‘Tu Bhoola Jise’. Though the song is supposed to be patriotic but the song could also be interpreted romantically. A good effort by the composer. Our pick of the lot is ‘Soch Na Sake’ and ‘Dil Cheez Tujhe Dedi’. The Airlift album is quite good for a thriller movie. The good thing is that the soundtrack is short with four songs as demanded by the flick. Our Rating: 3.5 stars. 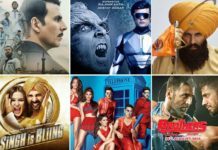 You can also share your Airlift music review in the comments section. Best music review will be shared on Blog to Bollywood’s FB page. Share your views on Airlift with us in the comments section. Our pick of the lot is Soch Na Sake and Dil Cheez Tujhe Dedi. The Airlift album is quite good for thriller movie and does not have a lot of songs which is a good thing.